According to the Center for Disease Control and Prevention (CDC), cases of chlamydia are up 2.8% since 2013, and other common Sexually Transmitted Diseases like gonorrhea and syphilis are also on the increase. If you are sexually active, this should be a serious concern – and you should keep an eye on your health, especially if you have been experiencing any symptoms that give you reason for concern. Are you at risk for contracting an STD? Most people would say no. But even if you are faithful, your partner might not have been and could have put you at risk. And you or your partner could also have contracted an STD without knowing it and passed it on to the other – it can take a while for the onset of some symptoms, and some STD’s remain without symptoms until advanced stages. Any symptoms like those above warrant a visit to the doctor or clinic. If you don’t have insurance or are looking for a cheaper option, public health clinics (like the Douglas County Health Clinic at 1111 So. 41st Street, 402-444-7750) are good places to get checked. Many people avoid getting tested for STD’s because of embarrassment, fear or stigma. This is unnecessary – and even dangerous. 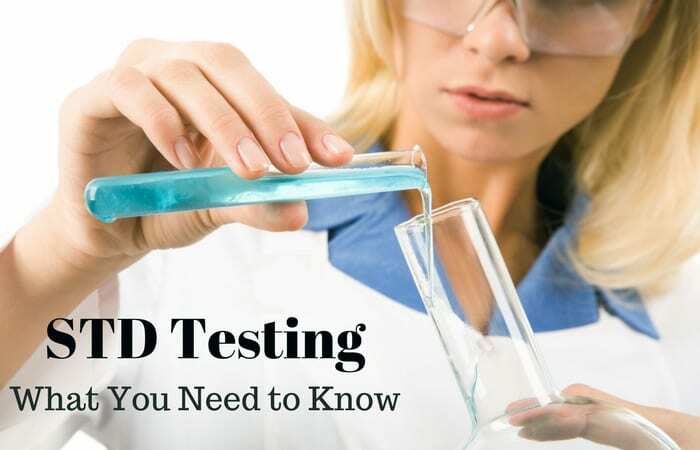 You should go for tests immediately if you suspect that you might have an STD, and let anyone that you have had sexual contact with know about the results. You should know that the majority of STD’s can be treated with a simple course of antibiotics if the symptoms are recognized early enough, and if not, the results can be managed with the necessary lifestyle changes. It’s the responsible thing to do – for your own health and that of your sexual partner or partners.